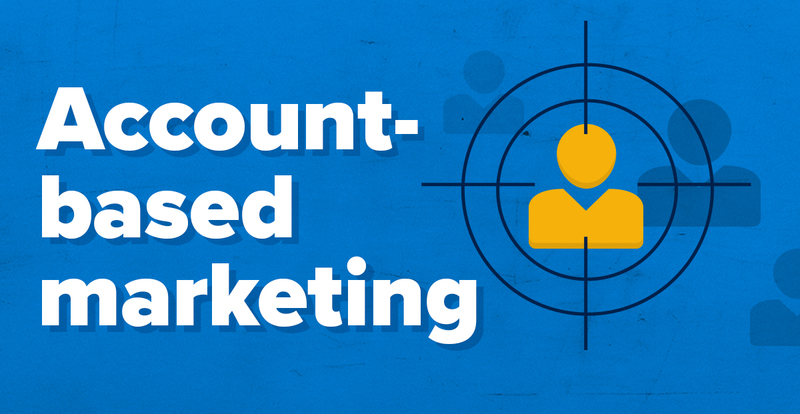 Account-based marketing is a top priority for B2B marketers in 2019, but what is it and how do you get started? In this data-driven article, we share key trends and benchmarks, backed up by 32 ABM statistics. 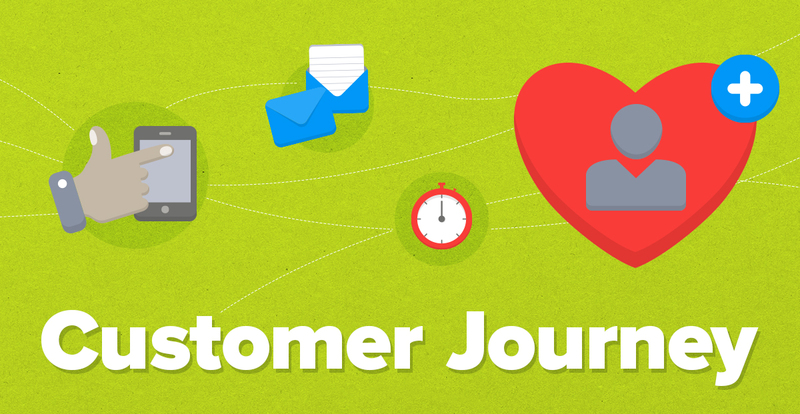 The customer journey follows the complete lifecycle from awareness to loyalty. Here, we provide you with a process and framework to map out the entire customer journey, based on our own experience of creating a cohesive strategy. SaaS offers numerous benefits and companies that have moved to the cloud are experiencing high revenue growth. But, how? 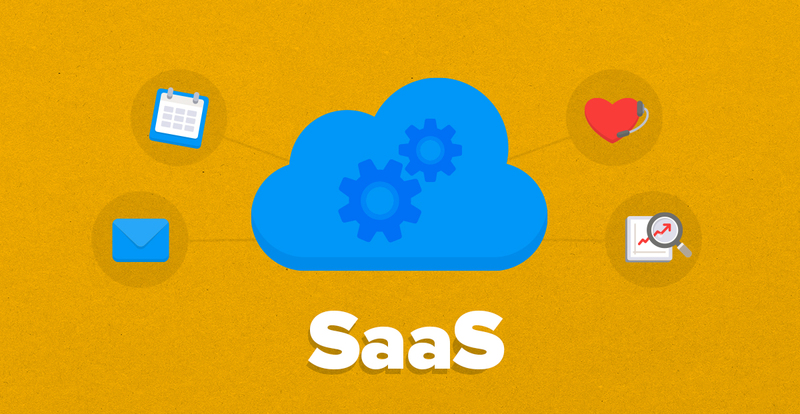 We share key trends, adoption rates and provide 7 key benefits to why SaaS can drive business growth. 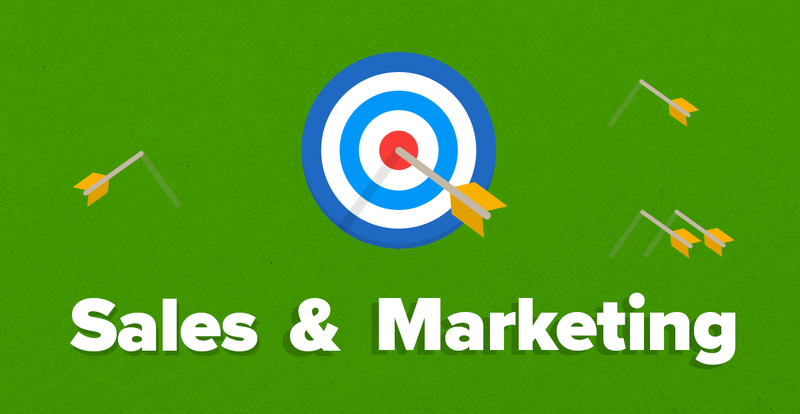 If your business is growing, you can no longer afford to ignore the misalignment between sales and marketing teams. Here, we share 8 steps you can take to get aligned, including our own unique case study on how we aligned our teams to increase revenue by 34%. 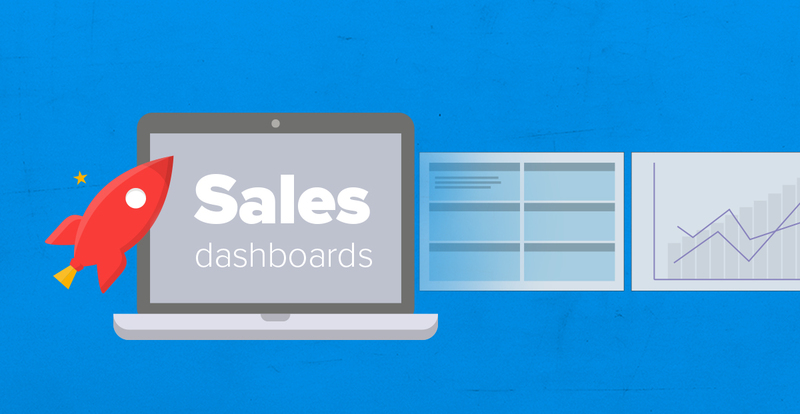 Sales dashboards help you understand how you are performing on a day-to-day-basis. We asked our sales experts to share the top 5 sales dashboards they use to close more deals and boost revenue. Does your CRM system feel outdated or unused? Is your current CRM system failing to meet expectations? 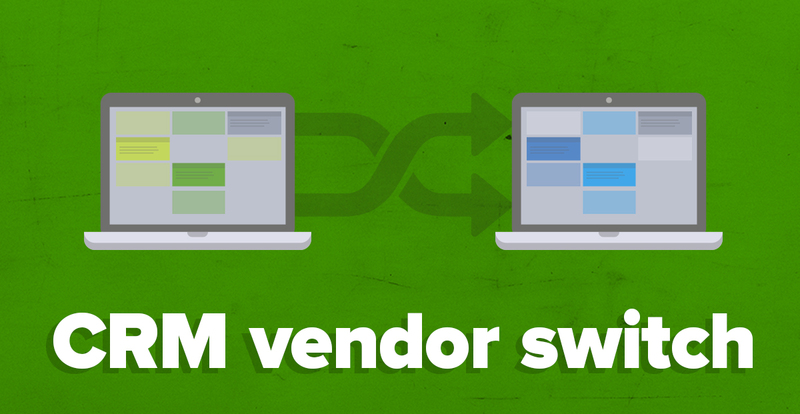 If so, now might be time to consider switching CRM vendor. Check out these 7 signs to learn more! 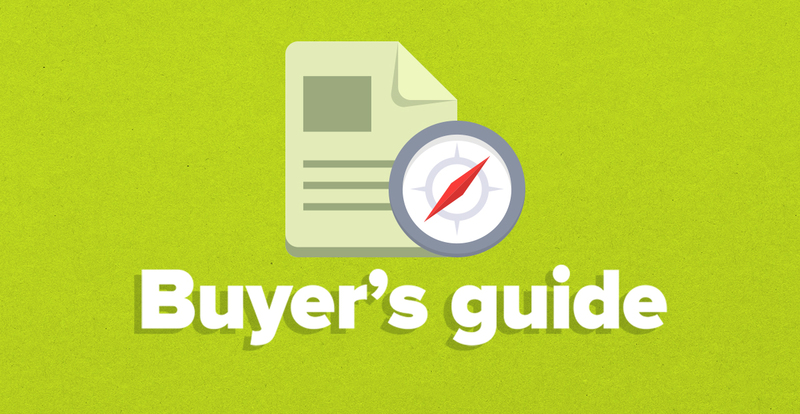 Every B2B marketer has the same struggle – to capture more leads. 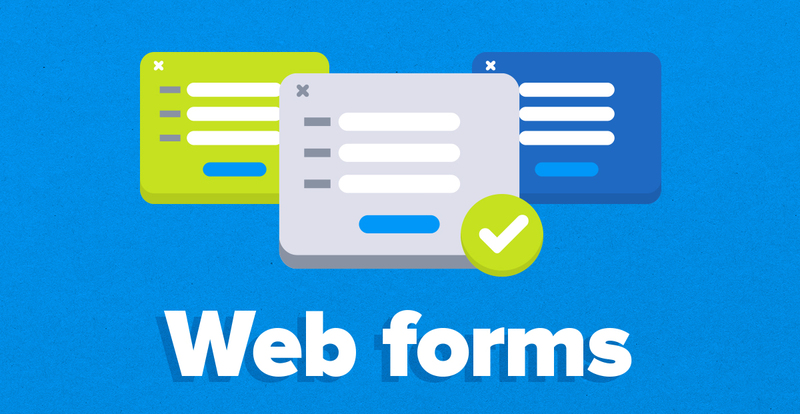 One way to generate more leads for your business is to use web forms. In this article, we share 5 practical examples of how we use web forms on our site to generate more than 100,000 business leads.